Fog in Sintra. 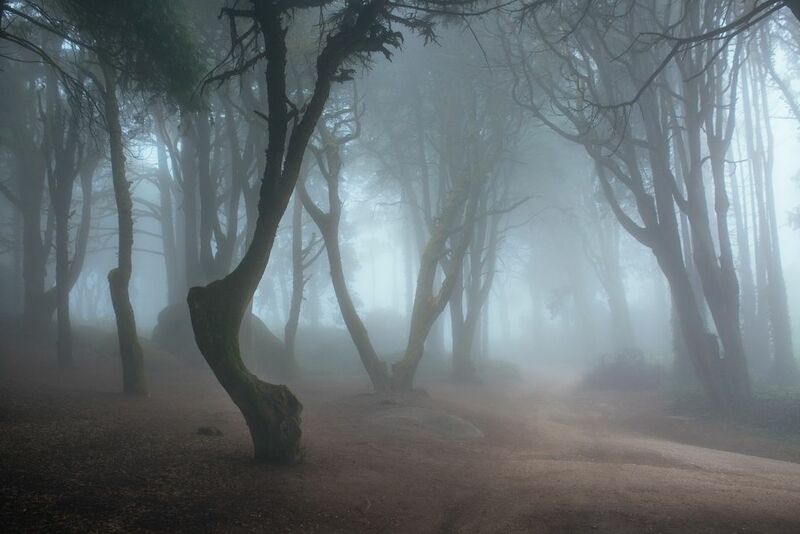 The photo was taken early in the morning when fog is still present in Sintra (Portugal). Date Uploaded: Nov. 30, 2018, 3:36 p.m.